Observation notes: warm dry clear lots of frit every where we went, support to be as many as 12 different frit in this area? how in the world Ken do you tell them apart? Thanks for all your hard work and long hours! Coordinator notes: How do I tell them apart? That is why having a collection to consult is a good idea! 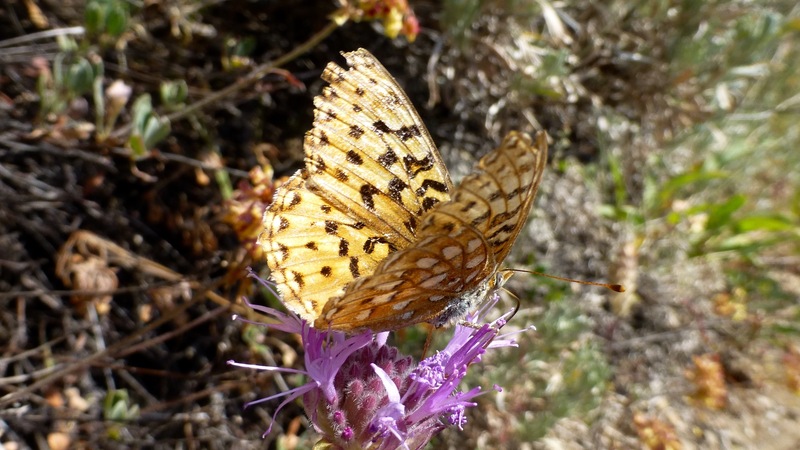 What fritillaries in Mono County? 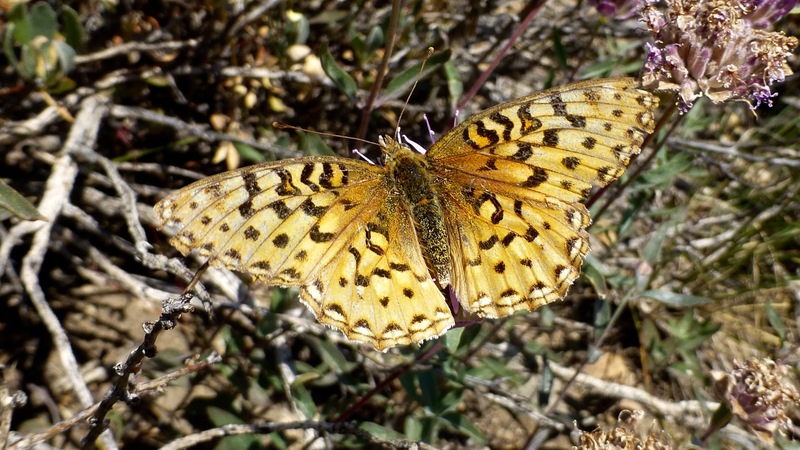 Variegated (stray), Great Spangled, Nokomis, Zerene, Coronis, Callippe, Zerene , Great Basin and Mormon and Hydaspe. Southwestern and Hydaspe are nearby.